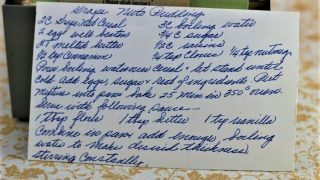 Front of the recipe card for Grape Nuts Pudding. Back of the recipe card for Grape Nuts Pudding. 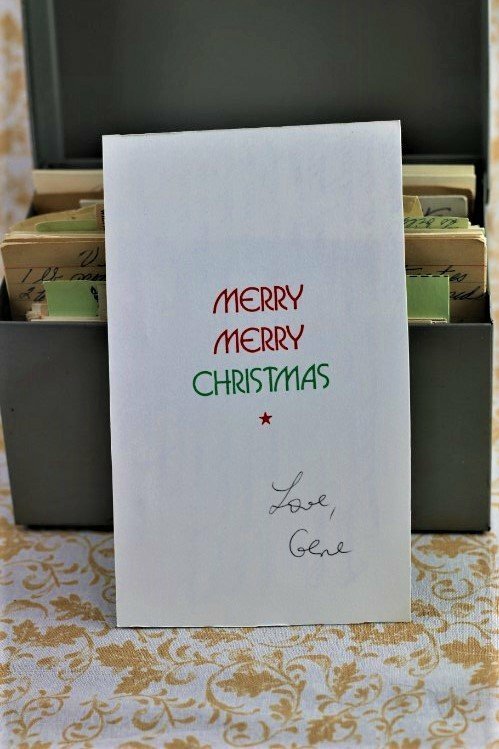 There are lots of fun recipes to read in the box this recipe for Grape Nuts Pudding was with. Use the links below to view other recipes similar to this Grape Nuts Pudding recipe. 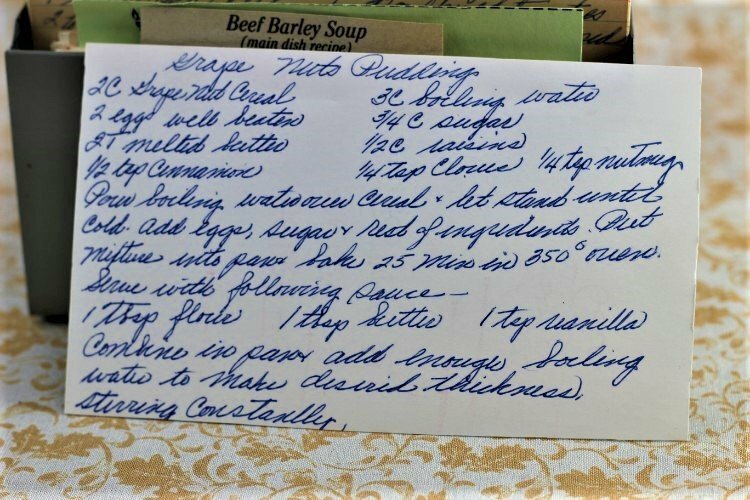 If you make this Grape Nuts Pudding recipe, please share your photos and comments below! Pour boiling water over cereal & let stand until cold. Add eggs, sugar & rest of ingredients. Bake 25 min in 350° oven. Combine in pan & add enough boiling water to make desired thickness, stirring constantly.